This post is part of our guide to using infographics in education. For more information, check out the guide here. The art and craft of inquiry is nothing new to education; it has been around since the early days of Socrates. However, the notion of inquiry-driven learning has somewhat recently resurfaced and become quite the buzz as a student research method. 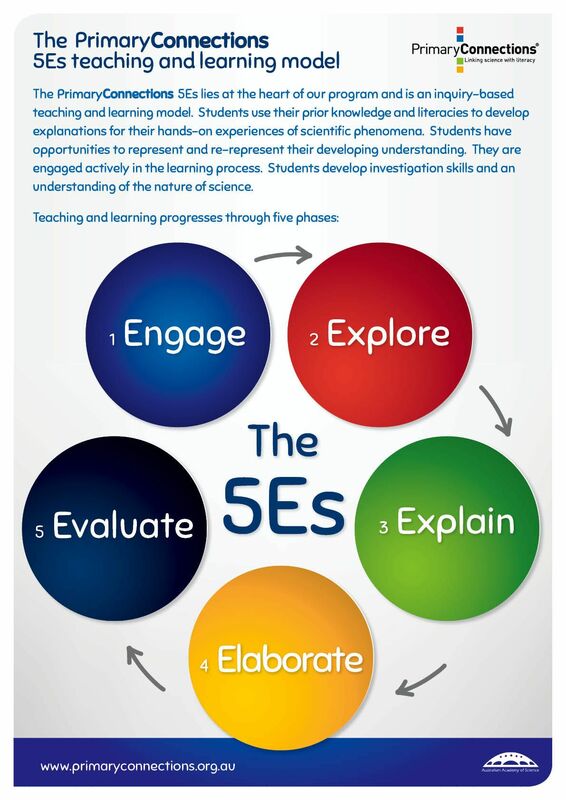 There are various approaches a teacher may take to approaching student inquiry, from the Question Formulation Technique to the 5Es of science instruction, all of which are process-oriented. So how do we show all the incredible thinking and questioning that has occurred throughout the inquiry-driven research process? I would like to propose infographics as a way to not only push students deeper in their learning, but also serve as a way to make that learning visible to the world. Infographics have much to offer in the way of inquiry-driven research. Hewlett suggests that one skill we would hope to see in deeper learning is the ability to understand key principles and relationships within a content area and the ability to organize that information in a conceptual framework. Sounds good, right? But what does that look like? summarizing those findings in order to help them develop a claim that addresses their initial question. Guiding students through this process can get messy and easily turn into that sinking feeling when you are “living in the soup” and aren’t sure how to move forward. Infographics provide a framework for students to neatly guide and fit their learning into. Infographics ask students to distill what’s most important in their findings (main ideas, shocking statistics, telling quotations, etc.) and display them in a way that is appealing to an audience. This critical thinking process in-and-of-itself pushes students deeper in their learning. Check out this project on sustainability, where students took 2 weeks of collaborative and individual research and highlighted the key takeaways in an infographic as a benchmark assignment in a larger interdisciplinary project. Once students have shaped their findings into a conceptual framework, infographics can further facilitate students going deeper in their learning by identifying visual representations of/for their ideas. This process requires the ability to analyze information and make a connection to an often unrelated and/or real-world context. This process moves students up the ladder of Bloom’s Taxonomy into the upper levels of analyzing, evaluating, and creating. Visual storytelling is a hot strategy right now in marketing- something we are all subject to as consumers and technology users. As a rapidly growing practice in the 21st century, it seems important to prepare our students to not only analyze existing images, but learn to create them as well. Infographics can provide a purpose for this form of digital and visual literacy while also offering up an opportunity for students to apply these skills. Once students have conducted their research, they can begin to think about how to “package” it to share with an audience, putting into practice visual storytelling techniques, and also hitting a few Common Core Standards along the way. When research is student-driven, there is a higher level of ownership for student work. This makes students more likely to want to share their learning with an audience, and infographics provide a beautiful outlet for this. As students are researching to develop an answer to their initial question, the teacher can provide this valuable guiding question: “Who would benefit from hearing the information we are finding in our search?” From there, students can learn about this particular population and develop their infographic with this audience in mind. As we know, infographics are a common way to communicate with our nation. Just look to any media coverage of the presidential elections for examples. To see how one teacher used Piktochart infographics as a final product for student learning, check out this project on sugar consumption . Now that we have a framework in infographics to guide our findings and an audience to share our findings with, the stakes are raised, students are bought in and the road to deeper learning and beautiful work is paved! For concrete strategies, resources and lessons on infographics and other deeper learning teaching methods, visit www.craftedcurriculum.com/teaching-materials. For more on infographics and deeper learning, check out these resources. Jenny Pieratt, PhD is the Founder and President of CraftED Curriculum, an online resource of teaching tools for designing deeper learning experiences. She is a National Faculty member of Buck Institute for Education, a former founding staff member of High Tech High North County, and School Development Coach for New Tech Network. While she was in the classroom, she taught grades 5-10.